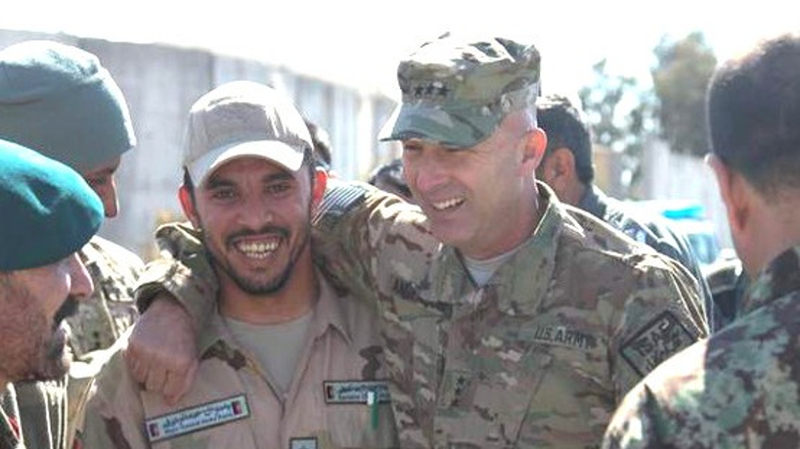 A House panel is probing the 2011 helicopter crash in Afghanistan that claimed the lives of 30 Americans, after victims’ family members expressed concern that the government may have been partly to blame for the tragedy. Republican Rep. Jason Chaffetz from Utah, confirmed to sources that his subcommittee on the House Oversight and Government Reform Committee is investigating the crash, and lawmakers most likely will hold a minimum of one hearing. 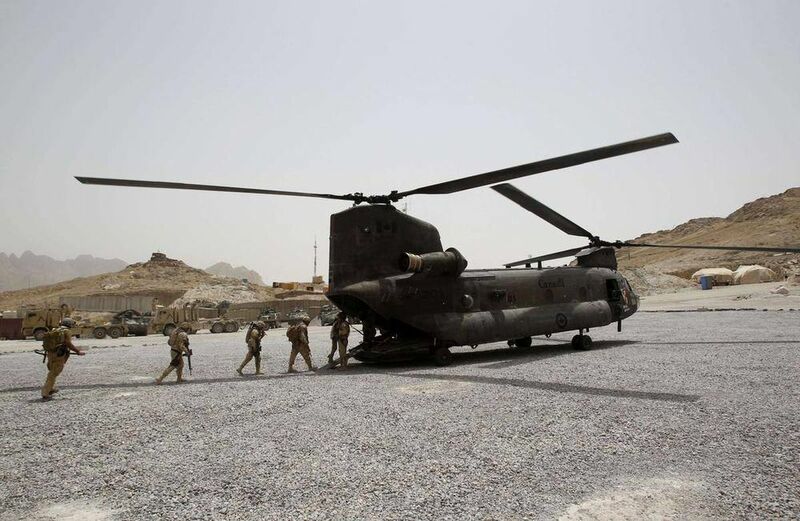 The helicopter was shot down by insurgents in August 2011; many of those who lost their lives were part of the same Navy SEAL Team 6 unit that carried out the raid on Usama bin Laden’s compound 3 months earlier. A couple of months ago, family members held a press conference that suggested the government put the SEALs in danger — and potentially made them an inadvertent target — after they revealed the unit’s role in the bin Laden raid.